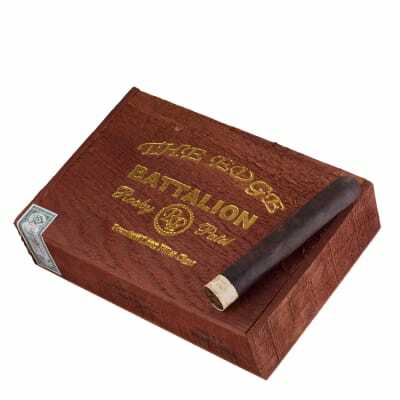 Rocky Patel THE EDGE Battalion cigars are loaded with a full-bodied blend of dark, spicy ligeros seamlessly rolled in rich-tasting Costa Rican maduro wrappers for a hearty, in-your-face smoke that never surrenders. 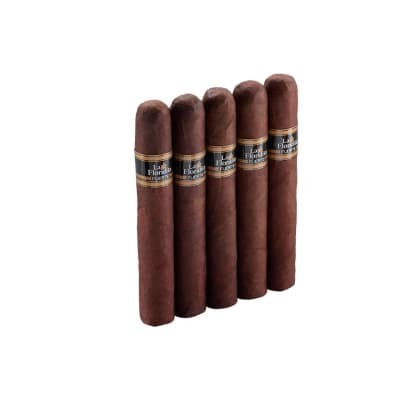 If you enjoy big giant cigars with plenty of potency, add them to your cart now. Smoked 15 and have only had an even burn on 1! 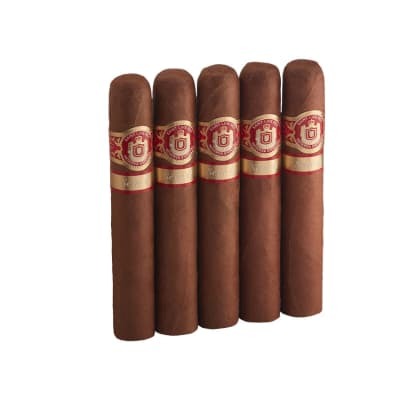 Everything else about the cigar is excellent! 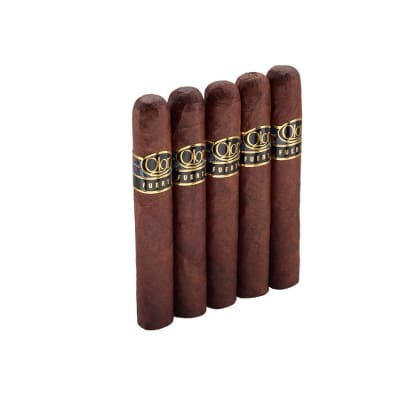 Burn on this cigar was excellent. Consistency was great. Draw was difficult at first, but once it got through the first third and warmed up, it was good. 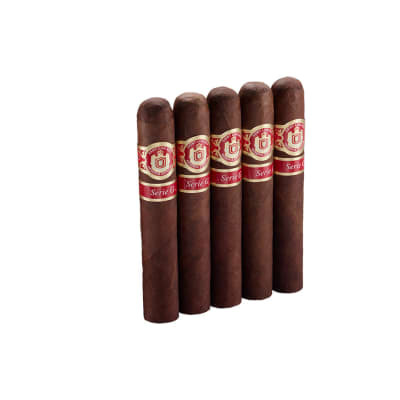 Highly recommend this full-bodied cigar.